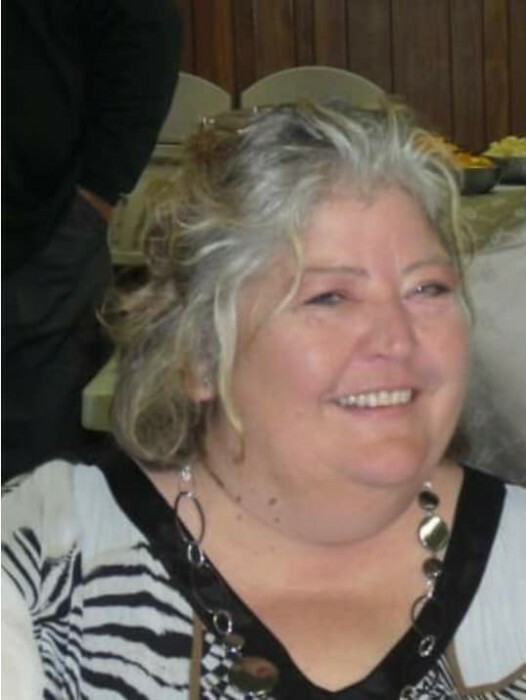 Nina M. Selph, 60, of Rock Island, died Thursday, February 7, 2019 at home. Services will be 1 pm Wednesday at Wheelan-Pressly Funeral Home and Crematory, Rock Island. Visitation will be an hour prior to service time at the funeral home. Cremation rites will follow services. Memorials may be made in care of the family. Nina was born in Granite City, Ill. on February 6, 1959, a daughter of Russell and Betty Chepely Selph. Nina worked many jobs over her lifetime. She especially enjoyed cooking and baking. Those left to cherish her memory include her children, Anna Martinez-Selph, Rock Island, James Joslin Sr., Rock Island and Janelle King, Davenport; grandchildren, James Joslin Jr., Jaxon Joslin, Neva Watson, Shaquille Watson Jr., Za’Kye Watson, KayVon Selph, Ja’Niia Davis, Thomas King, Jayden King and Bryanna King; and siblings, Becky Mayberry, Wayne City, David “Tiger” Selph, Crossville, Russell Selph, Belleville, Donnie Selph, Minier, Ill. and Davy Selph, Bunker Hill. She was preceded in death by her parents and brother, Steven Selph.